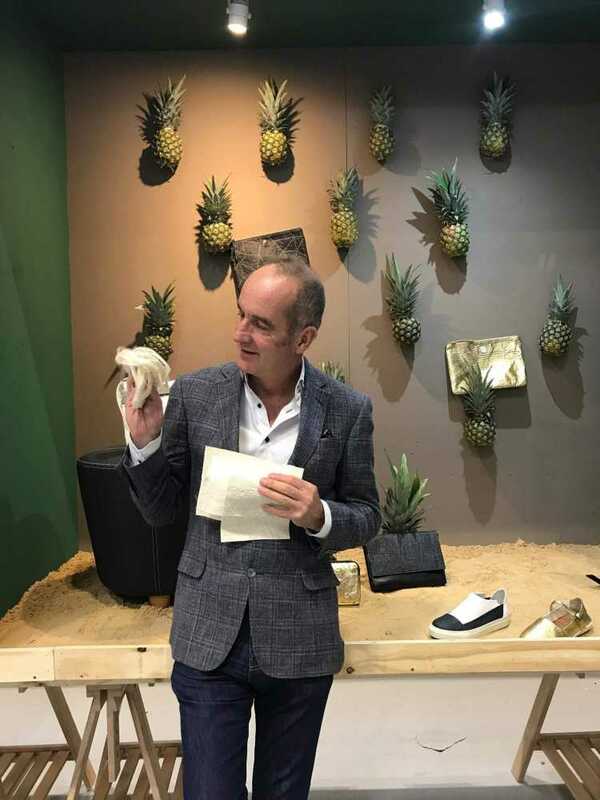 Kevin McCloud, one of the nation’s favourite voices in architecture, design and building, selected Piñatex® as one of his GREEN HEROES of 2016, highlighting its potential for positive environmental impact within the building industry. 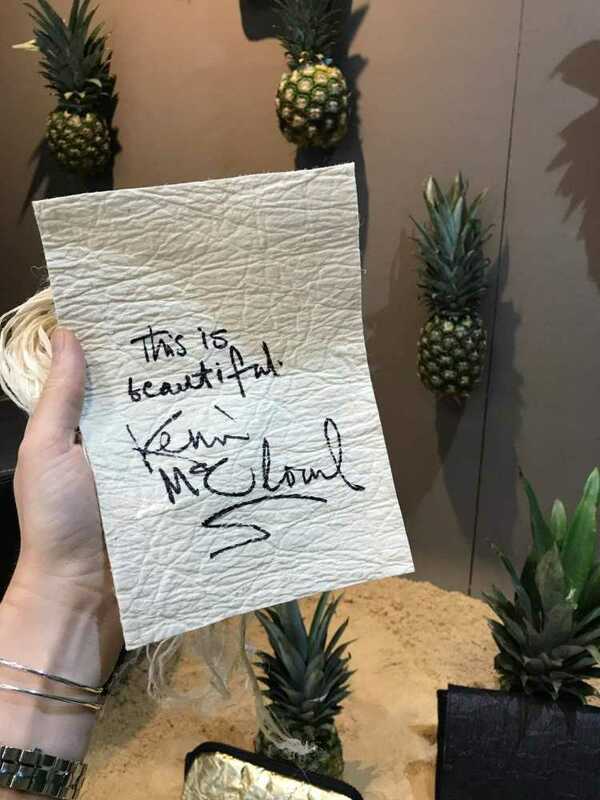 We joined the team at Grand Designs Live in both London and Birmingham in 2017, sharing the story of Piñatex® and discussing the ways innovative design can change our lives without costing the earth. 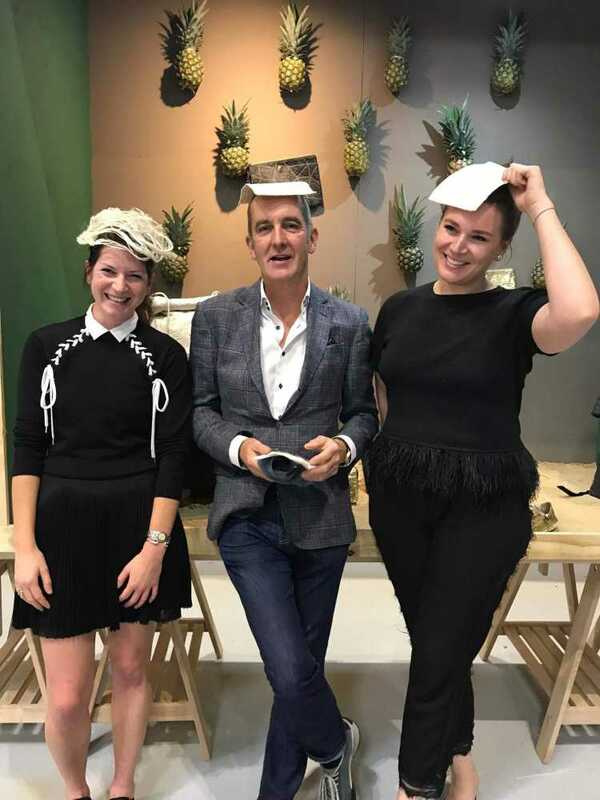 Piñatex® is suitable for a range of interior design uses including furniture upholstery – Kevin thought pineapple leaf fibre would make a jolly good hat too!